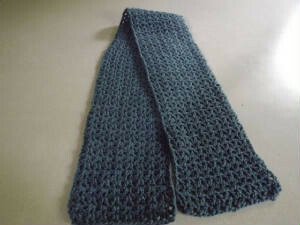 This scarf is quick and mindless to crochet. 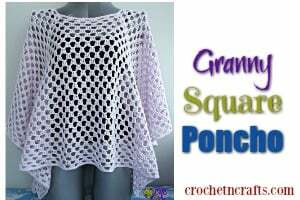 It also has a pretty lacy texture that is sure to please everyone. 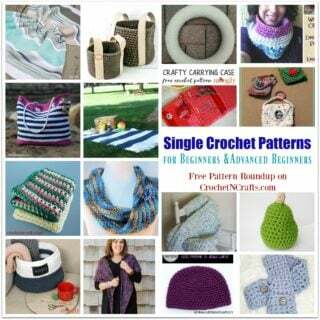 And best of all, it’s a simple pattern that beginners can master. 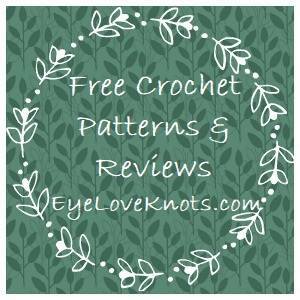 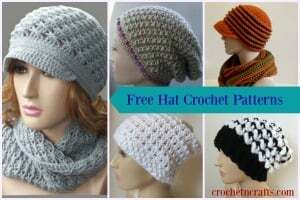 If you enjoyed this free crochet pattern you might also enjoy more designs by Barb’s Crochet.